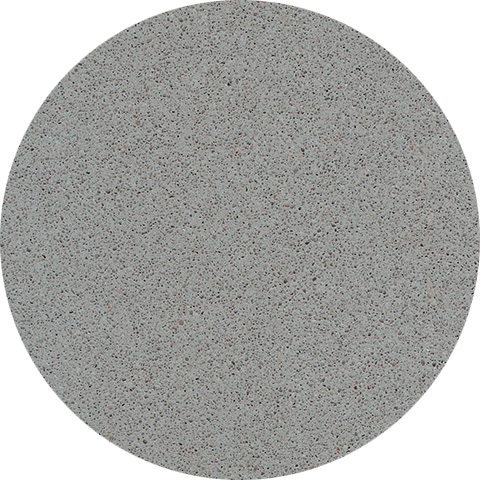 Brilliant Grey is an deep industrial grey quartz with fine white particles scattered throughout. Brilliant Grey is non-porous, highly resistant to scratches, stains and bacteria. Suitable for any worktop project.